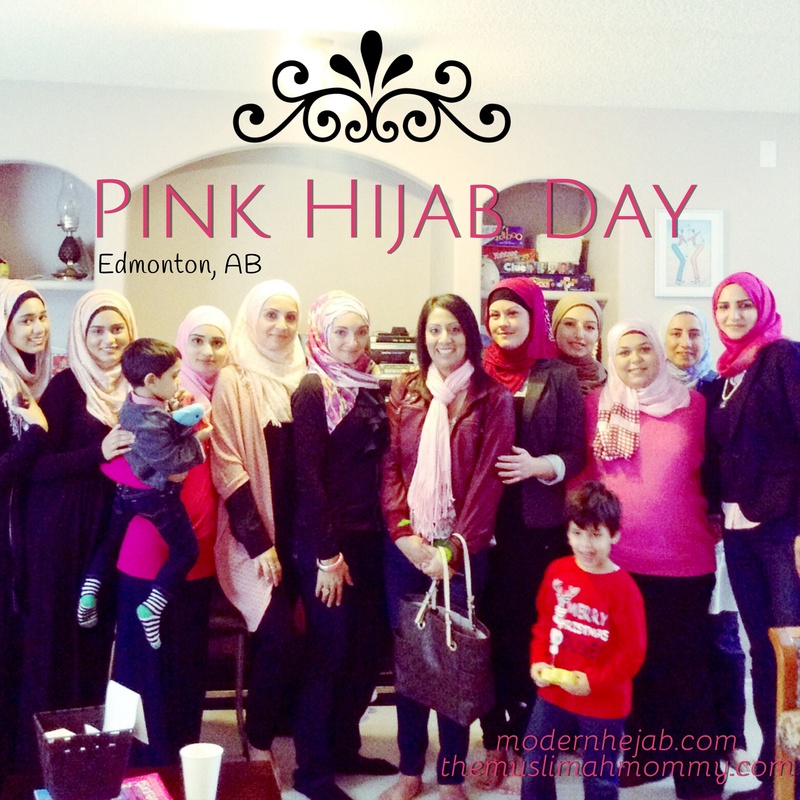 I had a great time at the Pink Hijab Day Get-Together hosted by Mona Ismaeil, the owner of Modern Hejab. It was an honor to be the co-host of this event, and an even greater honor to be in the presence of such strong, inspiring women of our community. Mona started off the event with a brief history of how Pink Hijab Day originated (it was initiated by Hend El-Buri of Columbia, Missouri), and how it has become an annual event around the world. It was fascinating to hear how one woman’s desire to spread awareness of breast cancer has turned into a global movement! and noticed she had only three hairs on her head. So she did and she had a wonderful day. and saw that she had only two hairs on her head. and noticed that she had only one hair on her head. and noticed that there wasn’t a single hair on her head. Be kinder than necessary, for everyone you meet is fighting some kind of battle. It’s about learning to dance in the rain. One of those is my mum. Another, your sister, his wife, a friend. So many plans on hold. Though we color it with soft shades of pink. Who must sail through the storm of cancer. Our guest speaker for the event was Nesrine Merhi Tarrabain, a woman of exceptional strength and courage. Needless to say, as Nesrine shared the story of how her late mother (may Allah grant her Jannah) endured the pains of breast cancer, there was no dry eye in the room. Nesrine also reminded us all of how important family is, and that we don’t know when our family members will leave this world; therefore it is so important to cherish every second we have with our loved ones. May Allah reward Nesrine for sharing her personal memories with us; I know in my heart that if her dear mother was alive today, she would have been extremely proud of the woman Nesrine has become- a beautiful, loving, and confident Muslimah! Towards the end of the event, we chatted as a group as we ate breakfast! We even had the opportunity to listen to one sister’s story of how she reverted to Islam, Masha’Allah! I would like to end this post by thanking Iba Aziz, from Luli Rana, for sponsoring the door prizes; to check out Iba’s amazing designs please visit her etsy shop at https://www.etsy.com/shop/lulirana. Mona also gave away two beautiful hijabs at the event from her online store, Modern Hejab. Please visit http://www.modernhejab.com to see the entire collection of hijabs and abayas from Modern Hejab. Finally, I would like to thank everyone that attended The Pink Hijab Day Get-Together in Edmonton, Alberta; I was genuinely touched by everyone’s kindness and sincerity! May Allah reward you all immensely! This event could not have been possible without the hard work and dedication of Mona, so a huge thank you to Mona as well! الحمد لله، glad to see you n your sisters on that lovely pic!